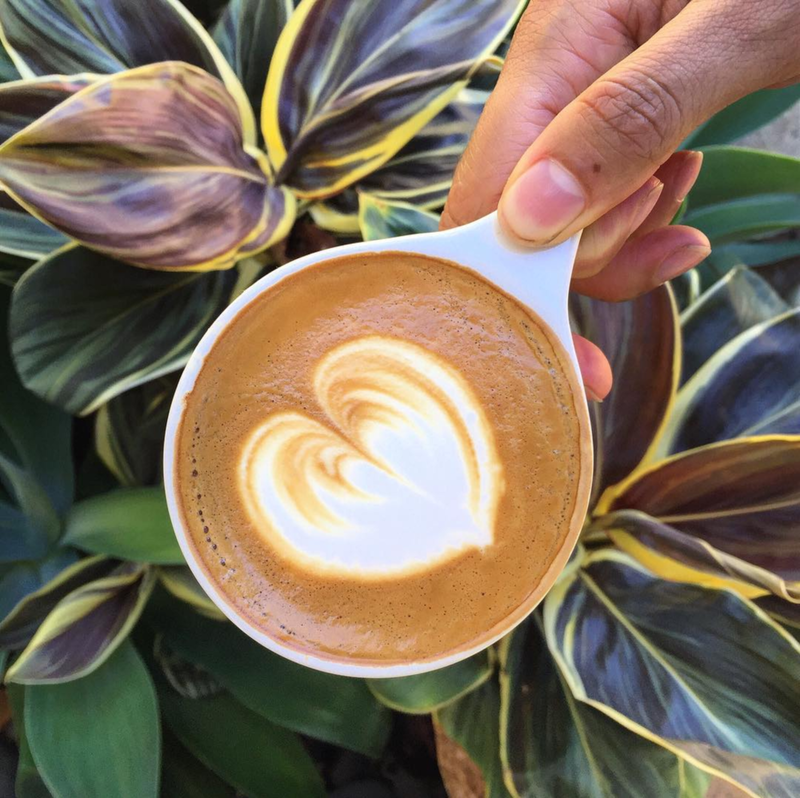 Trilogy is proud to serve Onyx Coffee Lab Espresso, unique specialty house coffee’s, adaptogenic elixirs, and a revolving selection of organic teas. Coffee and Tea alike are sourced from some of the most celebrated, family-owned farms and smallholder co-ops and estates from around the world. We know that every cup of coffee and tea has a story to tell; a story of land and of people. We are grateful to create a space to connect to these stories, and each other, over a cuppa something good.